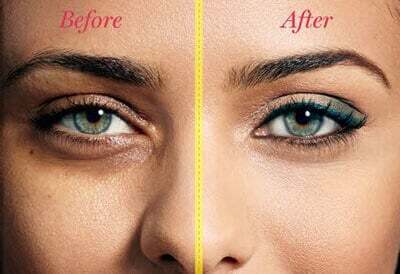 Reduce puffiness eliminate wrinkles remove dark circles eye cream. 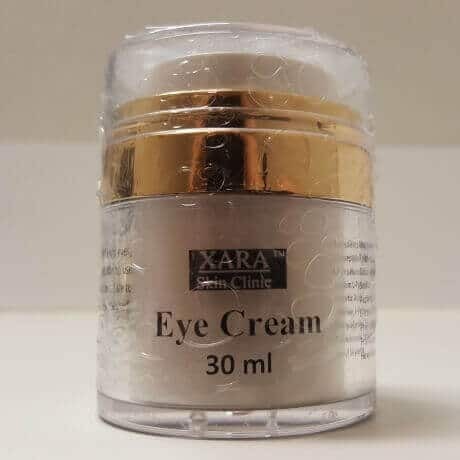 This Eye Cream Reduce Puffiness Eliminate Wrinkles formula speaks to the deep and grounded evolution that Natural Skin Care Formulation has gone through in the last three decades in order to be able to deliver such a brilliant eye therapy product to you today. 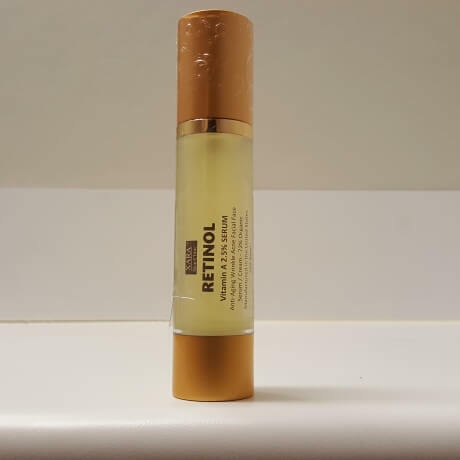 It is no exaggeration to say that this Eye Cream Reduce Puffiness Eliminate Wrinkles formula addresses every single eye area concern possible. 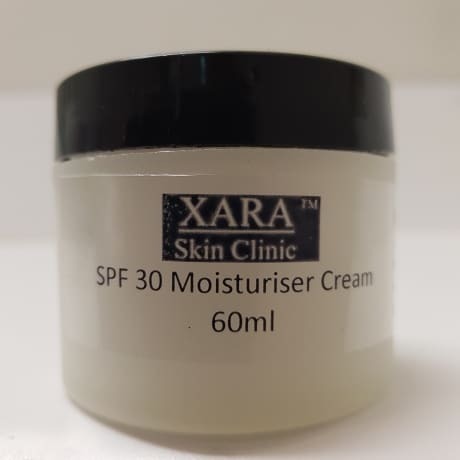 Dark circles, wrinkles, sagging, puffing, loss of plump and firm, loss of tone and resilience….it’s all taken care of in this delicate eye cream and light gel. Do not be deceived by the elegant and refined nature of the look and feel of this formula. 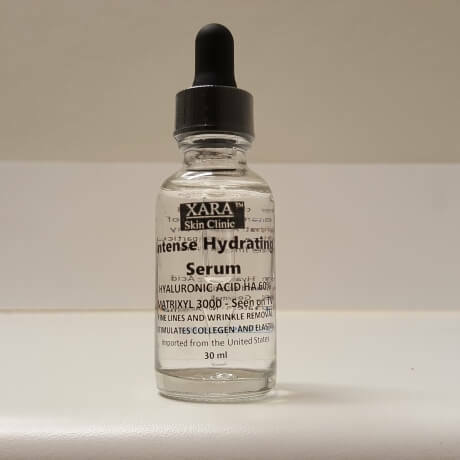 This product is eye cream to remove dark circles puffiness wrinkles in Sydney. Do NOT underestimate. 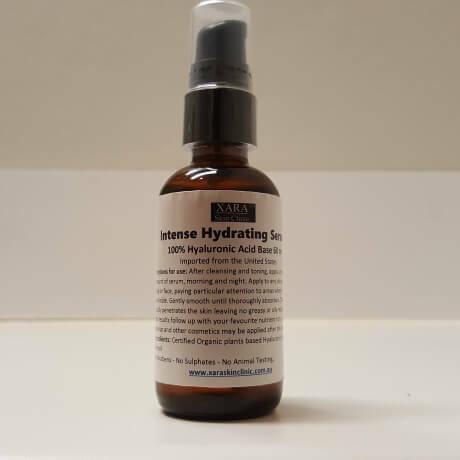 From plant stem cells to multiple complex peptide blends….From botanically derived Hyaluronic acid spheres to fiber and cellular rebuilding amino acids…..Collagen boosting, reduce puffiness eliminate wrinkles, skin firming and wrinkle repairing ingredients. Are fully loaded into this genius eye cream formula. Use it daily. Use it ten times a day. You will be an eye cream addict.